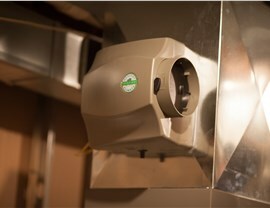 As a top furnace installation company, we offer the comprehensive service that your home deserves. 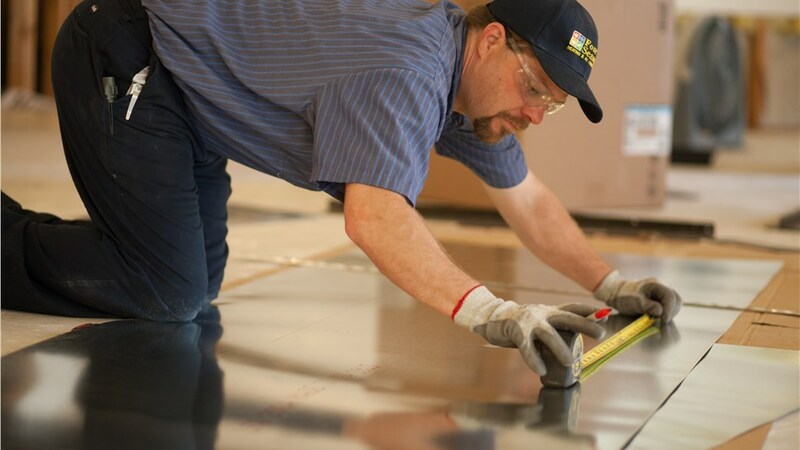 Whether you’re building new construction or you want an upgraded heating system to handle the region’s unpredictable winters, furnace installation is one of the most important services that you can invest in for your property. 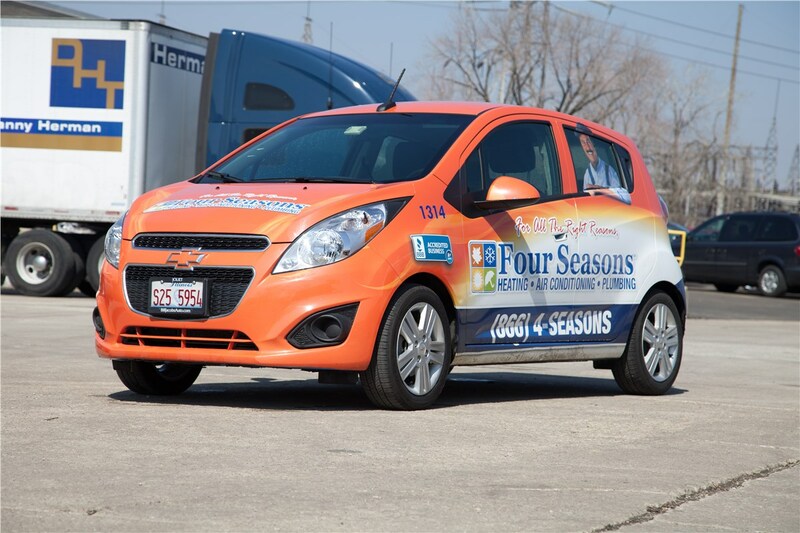 Since 1971, Four Seasons Heating and Air Conditioning has been Chicagoland’s most trusted HVAC service contractorfor a wide range of heating and cooling needs—including professional and timely installation of the highest-quality furnace systems available. High-Efficiency Products: Choose from the top-rated furnaces in the industry to receive a new unit that maximizes the thermal efficiency of your local home. 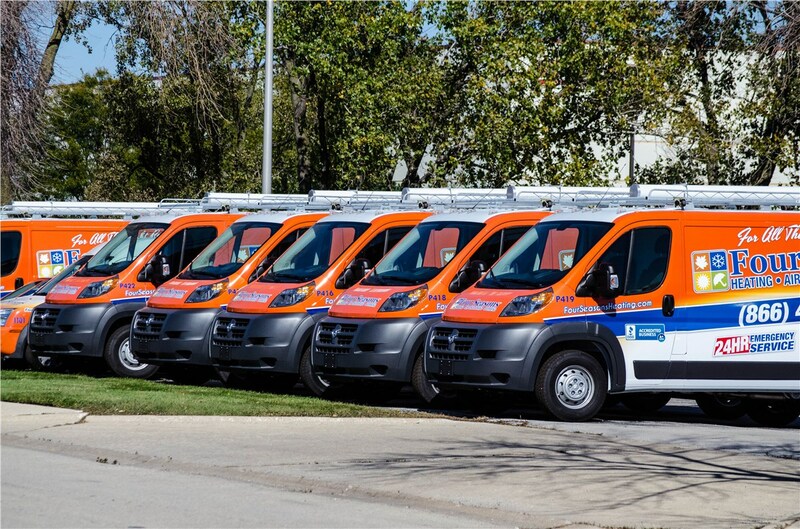 Award-Winning Support: Over the years, our furnace installation company has received numerous awards and recognitions for our superior service. 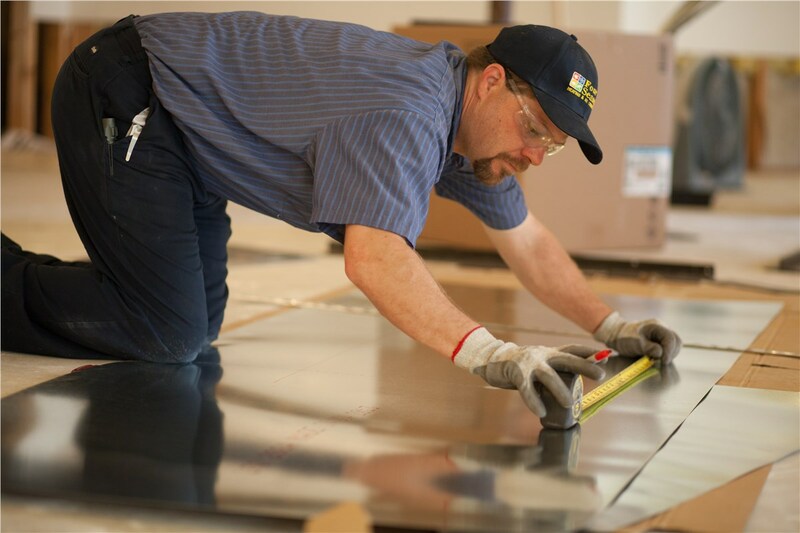 Timely, Fast Installations: We offer same-day appointments and fast response times to get your new furnace installed quickly—with minimal impact on daily life. Flexible Financing Options: Furnace installation can be a big hit on your budget, but we offer several affordable financing options to ease the stress of the process. 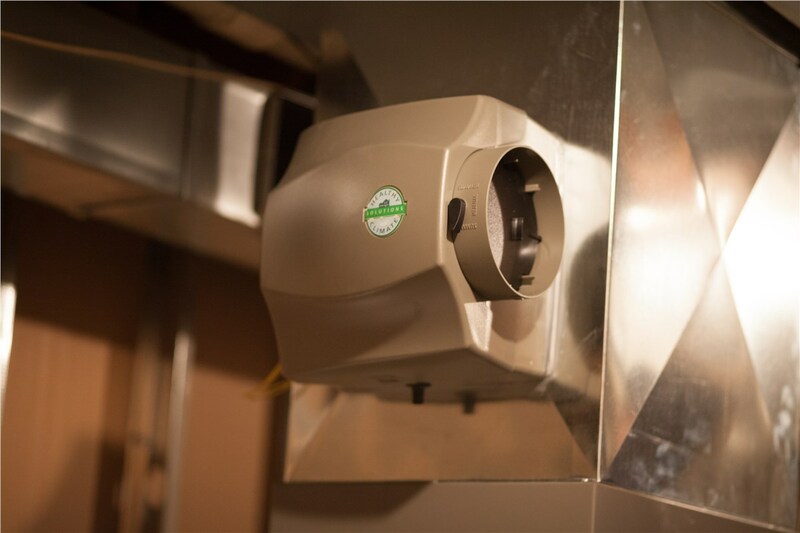 Get More Information on Our Furnace Installation Solutions in Chicago Today! 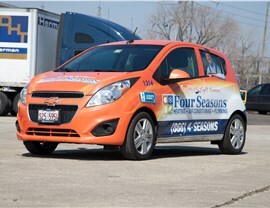 Are you ready to learn more about the quality furnaces and professional service that Four Seasons Heating and Air Conditioning offers throughout the Chicagoland area? 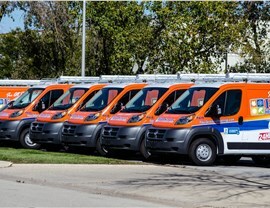 There has never been a better time than now to give us a call to find out more about our furnace installations! For your convenience, you can also fill out our online form now to request additional information on our innovative HVAC solutions.